As the spot on favorite to win several awards including Best Picture, Best Director, Best Original Screenplay, and Best Cinematography, Netflix’s Roma is 2019’s Academy Awards darling. In the wake of several big film festivals declaring war on Netflix and Amazon, with Cannes going as far as to ban Netflix films and deman theatrical releases before releasing on streaming, it feels like a huge win for Netflix when one of their films is elevated to this level. If you look at the odds, you’ll find that Roma is a heavy favorite in all of the categories listed above. In the Best Director category, in fact, the odds are so heavily in Roma director Alfonso Cuaron’s favor – at 1/7 – that a betting man would need to put up $700 to win $100. Cuaron is as heavy a favorite as any in recent memory; in fact, the odds for Cuaron to win the Best Director award are far steeper than any odds for a major category this year or last. 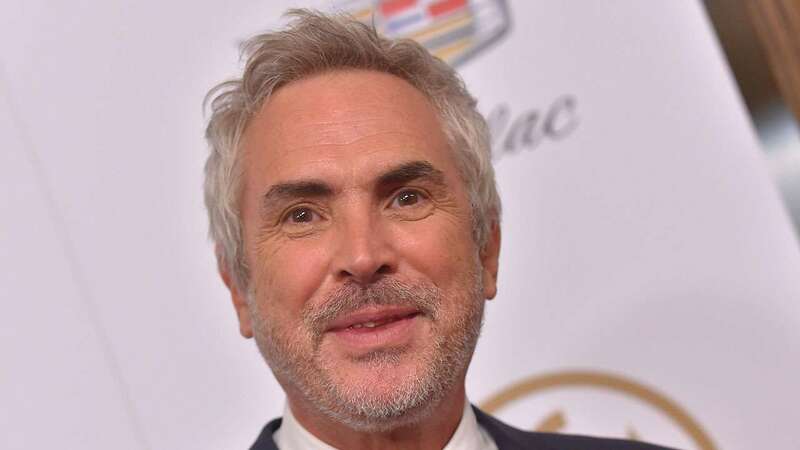 Cuaron – the brilliant filmmaker behind great films like Y Tu Mama Tambien, Children of Men, and Harry Potter and the Prisoner of Azkaban – is the latest of many big name, big talent directors hopping aboard Netflix contracts in the past couple of years. With the recent success of a Cohen brothers film on the service and the upcoming Martin Scorcese project, it’s hard to deny that Netflix movies can’t be judged as something separate or set apart from film, in general. Some people still make statements to the effect of saying a film is “good for a Netflix movie”, but it seems less and less prevalent these days. For the average film watcher and average consumer, streaming services and platforms are here to stay. Many in the film industry, especially the old guard represented by the Academy and the Hollywood studio system, seem to refuse to acknowledge that streaming is a huge part of the future of film. The Academy acknowledging Roma at this level feels like a hug step in the right direction. The Academy may finally be moving in a direction that those of us that have largely written them off can finally get behind.